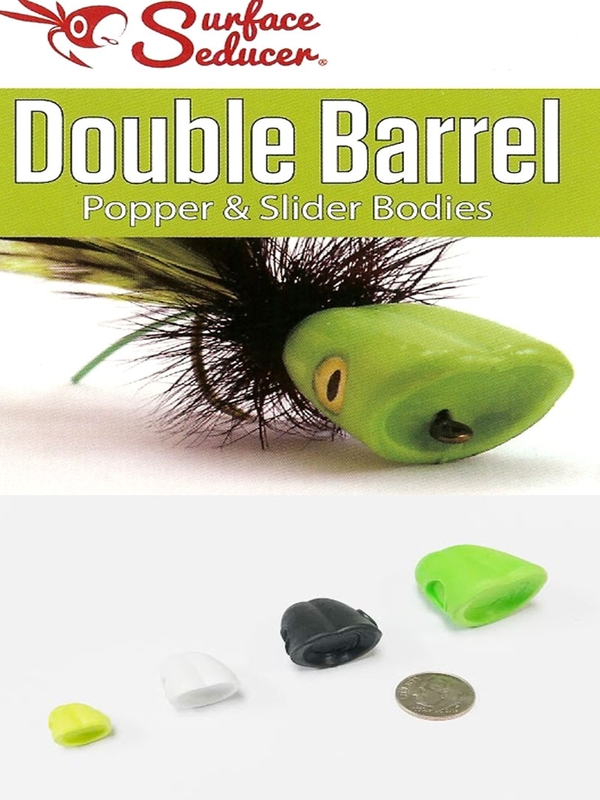 The Double Barrel is an innovative, modern, soft-foam popper body that makes it easy to tie the most popular popper, slider, and diver flies being used today to target various species from panfish to sailfish! Sizes listed below. The Surface Seaducer Double Barrel is an innovative, modern, soft-foam popper body that makes it easy to tie the most popular popper, slider, and diver flies being used today to target various species from panfish to sailfish! 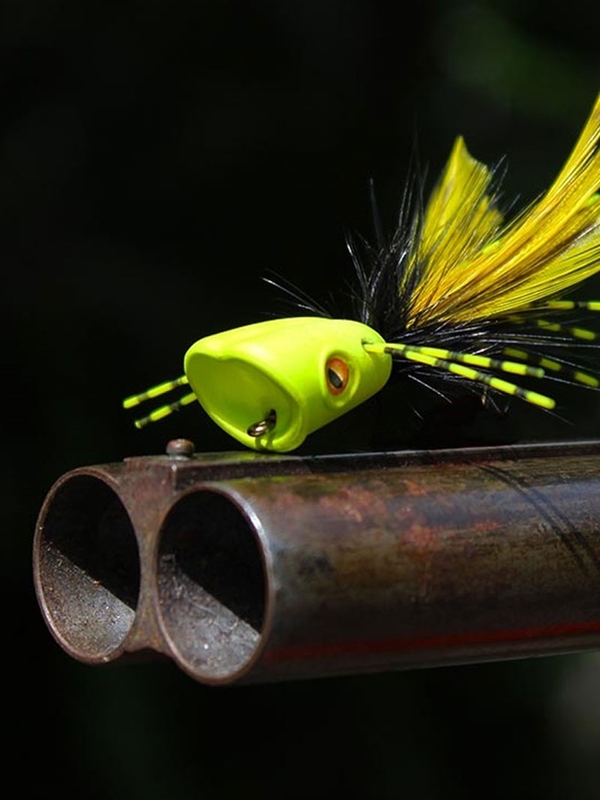 It has several unique design advantages over other popper bodies and is available in a comprehensive range of sizes and colors, allowing you to tie a full spectrum of flies. 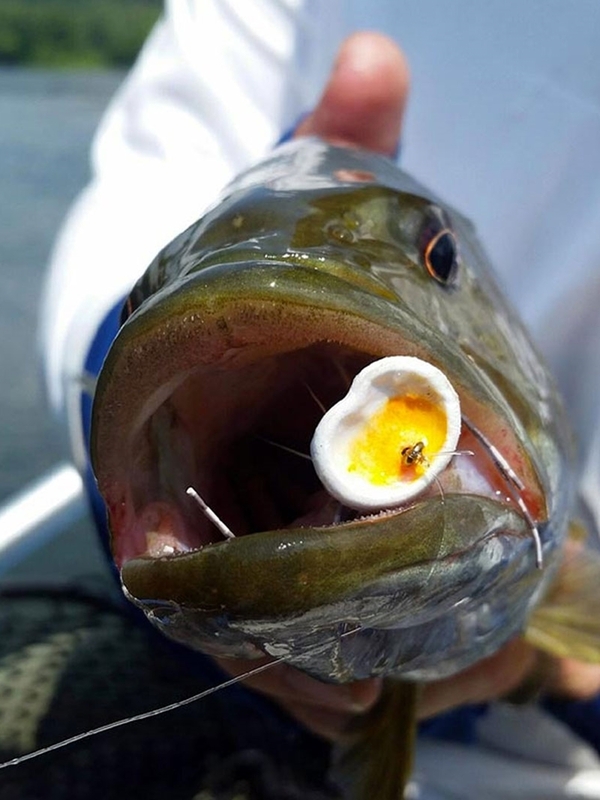 The versatile foam head can be tied on with the cup facing forward to create popper flies, and can be tied on in reverse to create slider, diver, and Sneaky Pete style foam flies. Combine the Double Barrel with Surface Seducer® Dragon Eyes™ and Surface Seducer® Popper Hooks to tie a wide variety of foam flies. Quantity per pack: Small, Medium (8); Large (6); Extra-large (4). Small fits size 6 hooks, Medium fits size 2 hooks, Large fits 2/0-4/0 and 28mm shanks, X-Large fits 5/0-6/0 and 40mm shanks. 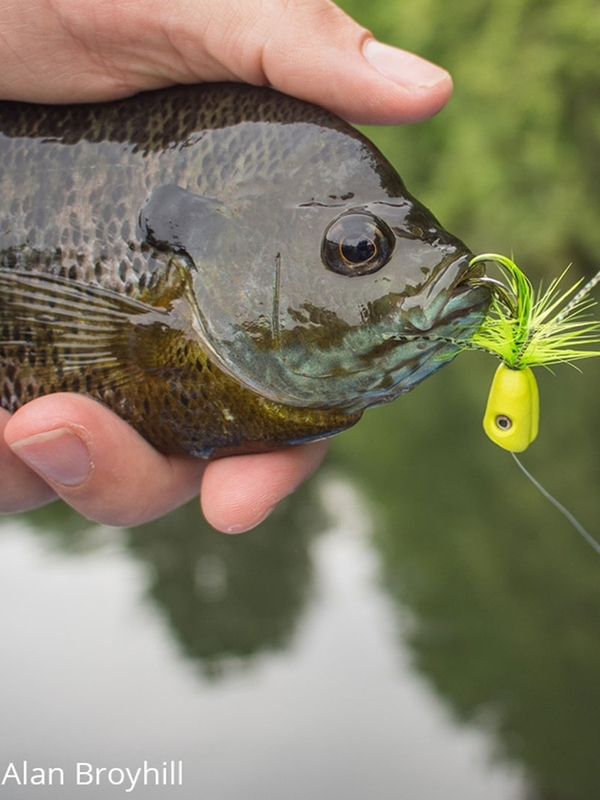 * Deeper cup- The innovative Double Barrel design creates a deeper than normal front cup for a louder pop when working your fly! When reversed, it offers a nice recess to bury the body materials of your slider or Sneaky Pete. * Extended top lip- The aggressive top lip of the popper head helps concentrate a bigger “splash” further forwards. 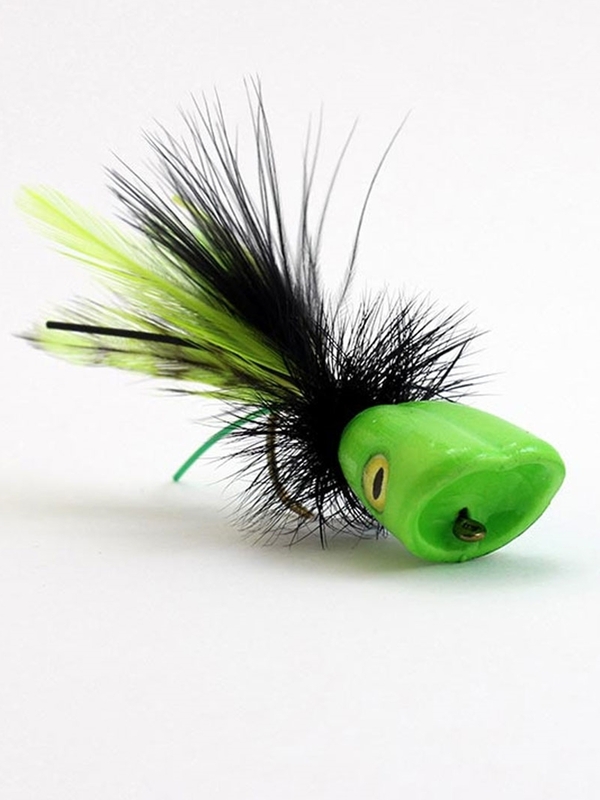 * Recessed eye sockets- This unique feature means that 3D fly tying eyes, such as Surface Seducer® Dragon Eyes™ and Fish-Skull® Living Eyes™, can now be securely embedded deep inside the popper head, making for a stronger and buggier-looking fly! * Tail socket- The back of the popper has a recess hole that allows for embedding tailing materials or the rear loop of an articulated shank into the popper. * Popper “skin” - The Double Barrel is manufactured through an innovative process that creates a smooth, strong outer skin on the popper body. This outer skin is durable and has a naturally smoother, nicer looking finish, which means at the most basic level, there's no need to paint, decorate, or clear coat your popper. 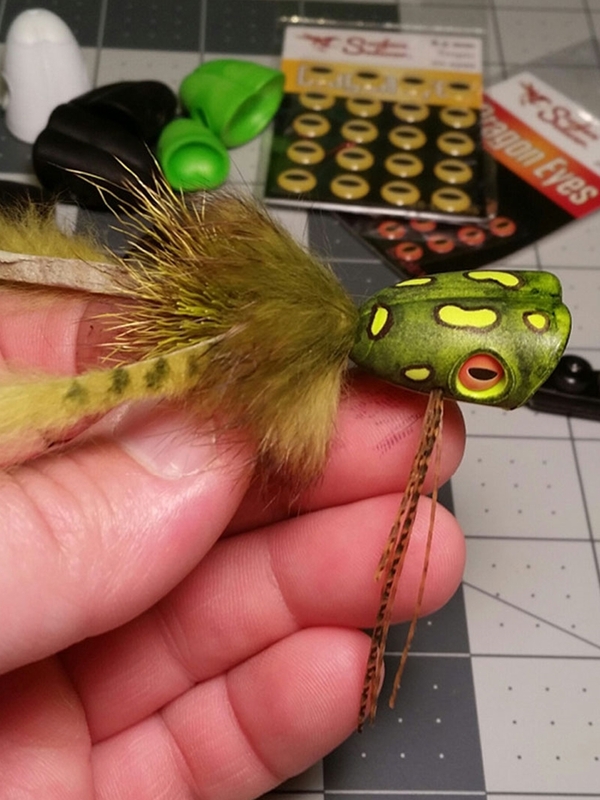 You can simply mount the body onto a Popper Hook, add Dragon Eyes and some feathers for a tail, then go fishing! 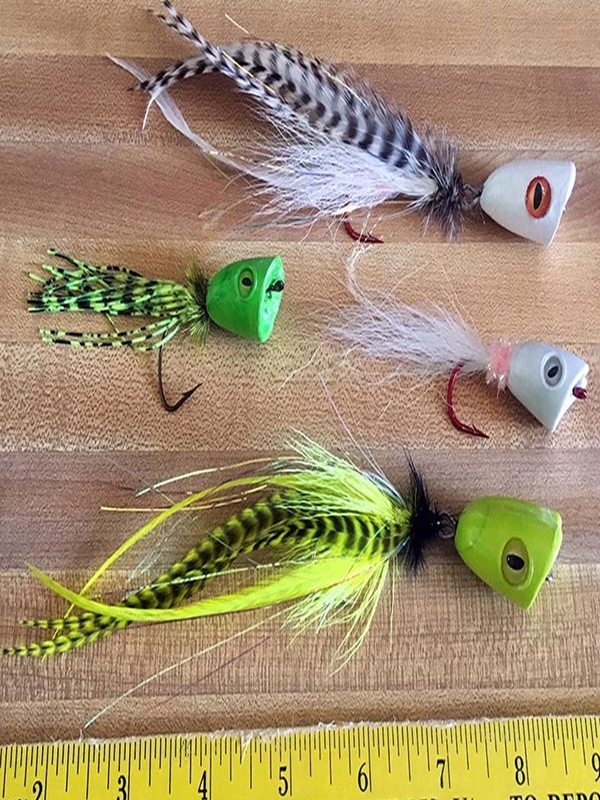 • Small & Medium: Great for tying typical bluegill and bass poppers. White, yellow chartreuse, green chartreuse, black.